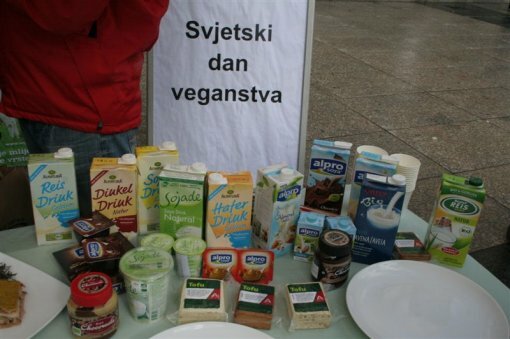 AFC - 11/02/12 Vegetal Milks Instead of Cow Milk! The production of cow milk, as well as all other foods of animal origin, is expensive and uneconomical. By financially supporting milk production, the state cheats people with unrealistic milk prices as the huge exploitation of natural resources and environmental pollution needed to produce milk is hidden in the cost. Instead of exploiting animals and squandering resources, the Croatian milk industry could turn to producing soy milk and other vegetal milks, modeled, for example, on the successful production of such products in Belgium. 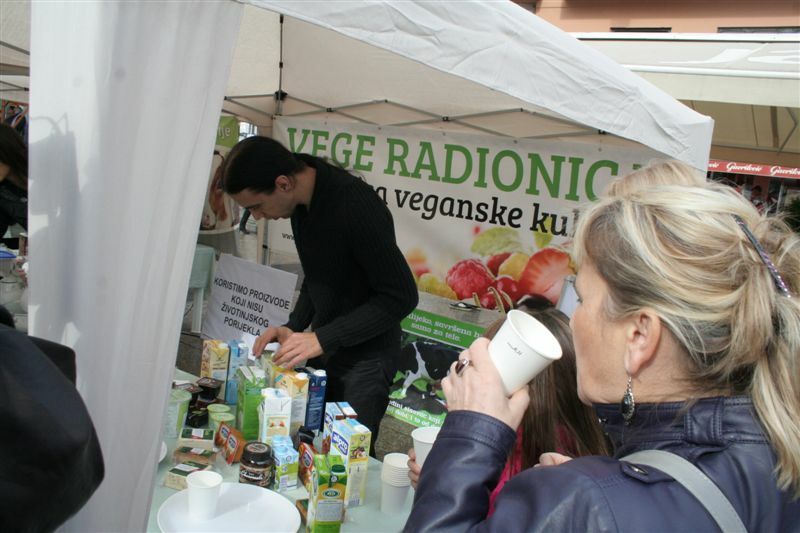 Besides being tasty and economical, vegetal milks have numerous health advantages unlike cow milk. They do not contain cholesterol or lactose, which many people can hardly digest, and they also have less calories, carbohydrates, and fats. 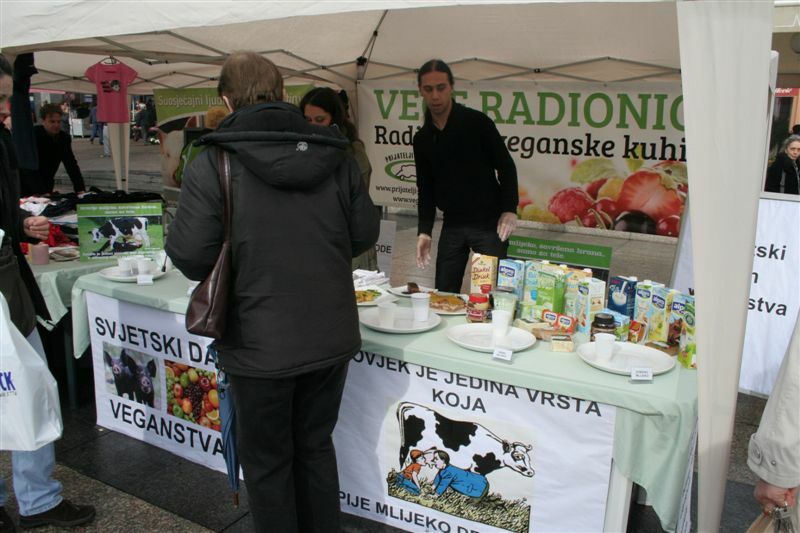 For World Vegan Day (November 1), Animal Friends has organized a tasting of vegetal milk products including vegetal milks, yoghurts, creams, puddings, ice-cream, and cheeses on Friday, November 2, 2012 at 12:00 noon on Trg bana Jelacica. 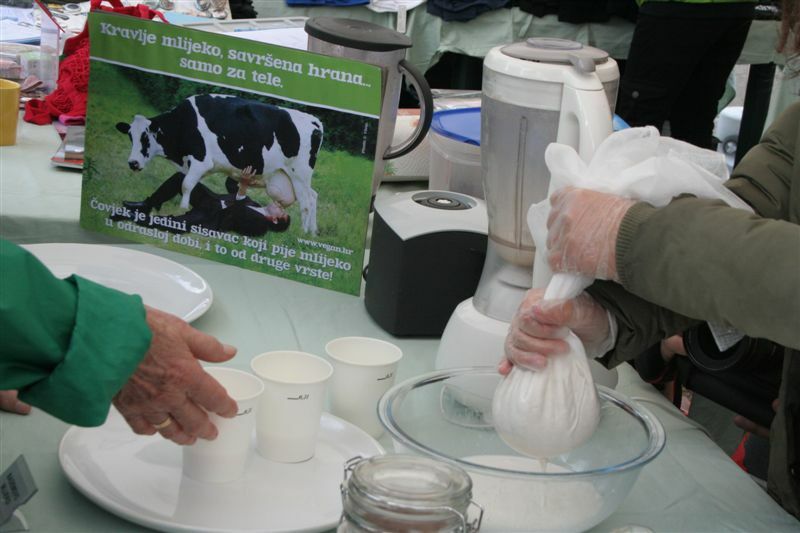 There will also be a workshop on how to produce healthy and tasty almond milk. 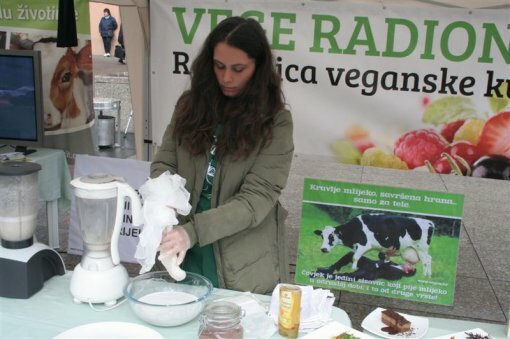 The aim of this action is to encourage the production and consumption of vegetal milk, and to warn about the risks linked to the unnatural consumption of animal milk. Animal Friends will distribute leaflets and vegan recipes. 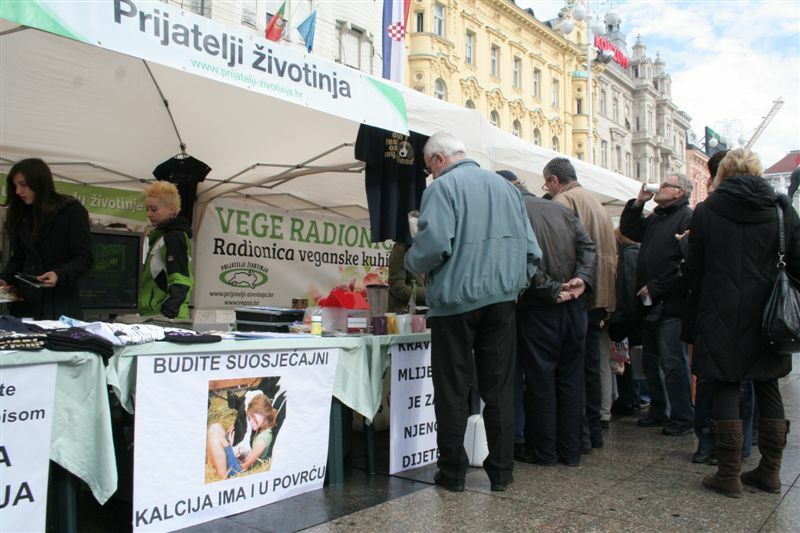 The real truth about cow milk will also be shown on billboards placed in Zagreb and other Croatian cities. 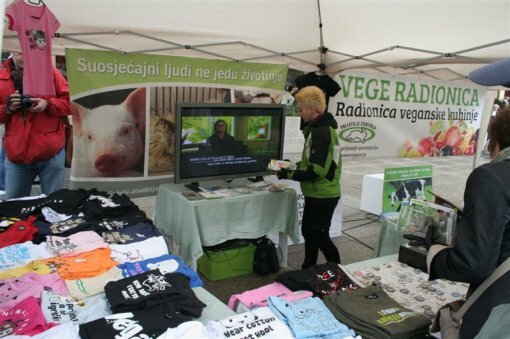 We have also translated a short video on the subject by nutritionist Laura Sands, which you can see at www.youtube.com/afcroatia. The purpose of a mother's milk is to nurture the young of its own species, which is why it is absolutely absurd that humans are the only species that drink milk in their adult age, and what's more, it's milk that belongs to a different species! Cow milk is a perfect food, but only for a calf. Each mammal’s milk is different, since its ingredients are adapted to feed the young of its own species. With becoming adults, all mammals – including humans – lose the ability to digest milk sugar. Animal milk and its products are not only unnecessary for the growth of human children, but are also detrimental to their health as it has been linked to numerous conditions such as atherosclerosis, allergies, osteoporosis, rheumatoid arthritis, diabetes, and others. 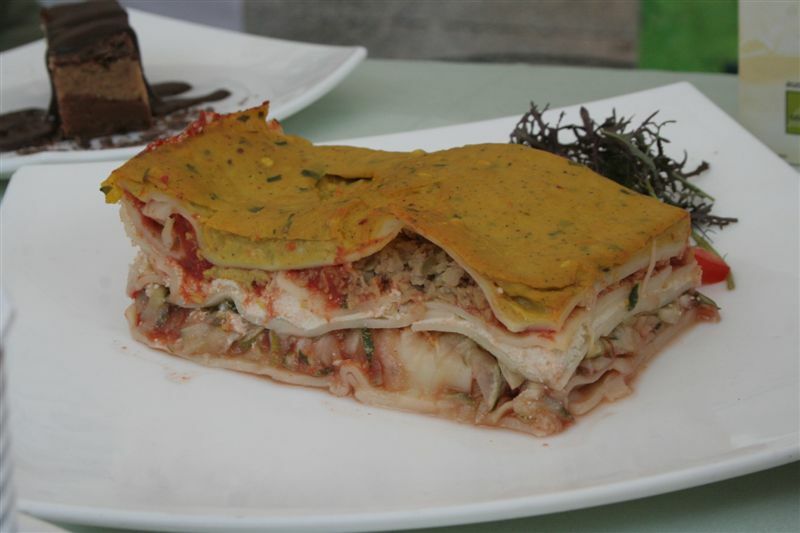 By consuming animal proteins, calcium is extracted from our bones. Countries that have a high consumption of cow milk also have the highest percentage of people suffering from osteoporosis. Human children can have blood in their stool from consuming cow milk, and children who regularly drink cow milk are at a 20% greater risk of contracting Type A diabetes. A single cup of cow milk contains, on average, up to seven drops of pus, which is around 500 million somatic cells, 4,700 thousand bacteria, 24 mg of cholesterol, and 6 g of casein. Cow milk also often contains blood and excrement. The milk industry is a huge consumer of antibiotics, and often also uses hormones. 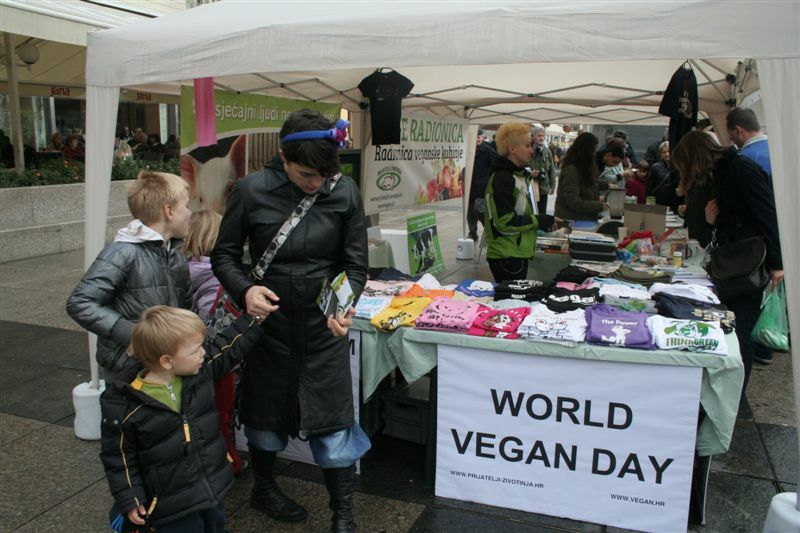 Moreover, milk and other foods of animal origin are related to the global food shortage. Production of animal milk is not environmentally viable because it uses huge amounts of natural resources and pollutes the water, ground, and air through the cattle-breeding industry. Cows used by humans for milk production leave behind 2.5 billions of tons of excrement per year, which results in severe pollution of water and ground. Milk production is also highly problematic from an ethical viewpoint. Cows are subjected to annual artificial inseminations in order to produce milk. When the calf is born, it is taken away from its mother so that the mother's milk can be used for human consumption. Calves are then fattened and slaughtered, and their mothers are killed after several years of exploitation in milk industry. Consumption of animal milk is unnatural, unhealthy, and linked to intolerable cruelty. 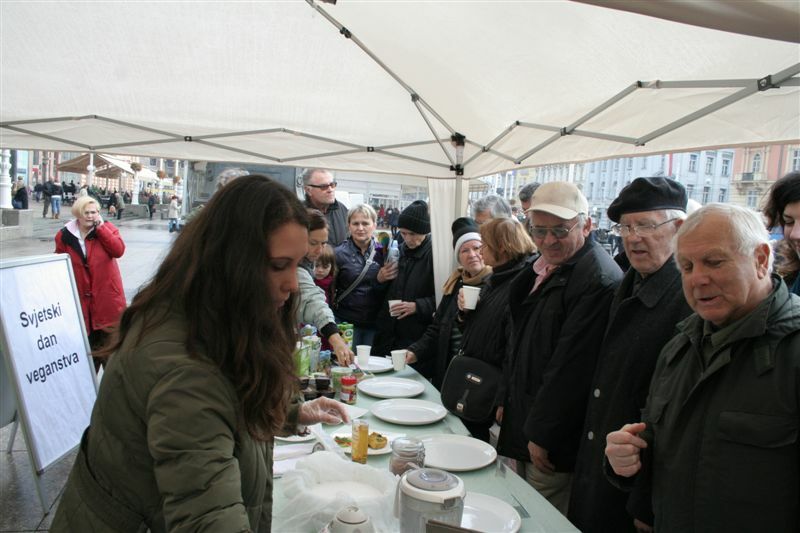 Animal Friends invites everybody to try out various sorts of milks made of soy, oats, and other plants, to discover tofu and other types of vegetal cheese, and to enjoy the benefits of plant-based nutrition, which is also a varied, natural, and safe source of calcium.